Whether you pay cash or can qualify for one of many good credit auto loans in Lake Saint Louis, purchasing a vehicle is a significant expense, regardless of whether you buy a new or used automobile. It is still possible to get a newer model pre-owned car, truck or SUV that, while more expensive than a standard used vehicle, is still a lot cheaper than a new one and has already depreciated accordingly. Several factors come into play when thinking about a used vehicle purchase. The best pre-owned cars have low mileage, have been relatively well-maintained by the previous owner and have been driven by only one owner. Although having only one owner should not be the determining characteristic of a used car, it can be worth consideration. 5 Star Auto Plaza has an excellent selection of one owner cars for sale on our expansive lot that is full of inventory. 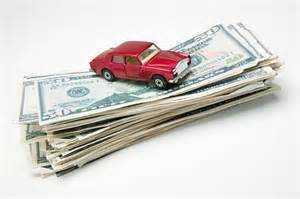 The convenience of buying a pre-owned car and supplying monthly payments at the same place cannot be overstated. Familiarity with the staff and the location within the community create an atmosphere of friendliness and support. 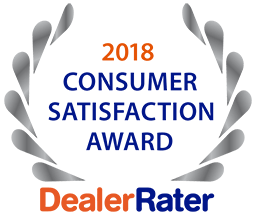 Contact the sales professionals at 5 Star Auto Plaza today at (636) 940-7600 to discuss your requirements for a used auto purchase and for questions about financing with our good credit auto loans in Lake Saint Louis. Our experienced and knowledgeable staff will be happy to guide you carefully through the entire process so that you can drive away with an affordable vehicle that you can be proud to own.